Deniz Turkbas has over fifteen years of legal experience. She graduated Hofstra University with a Bachelor of Science in Chemistry in 1998 and New England School of Law with a Juris Doctor in Boston, Massachusetts in 2001. Ms. Turkbas began her career as an Associate at Kaplan, Belsky Ross LLP where she practiced for five years. She gained a general practice experience by representing clients with issues pertaining to real estate, commercial transactions, wills, trusts and estates, matrimonial, personal injury, medical malpractice, insurance and employment law. Thereafter, Ms. Turkbas continued her career at Kagin, Lubic, Lepper, Lewis, Gold and Colbert LLP, representing real estate clients. 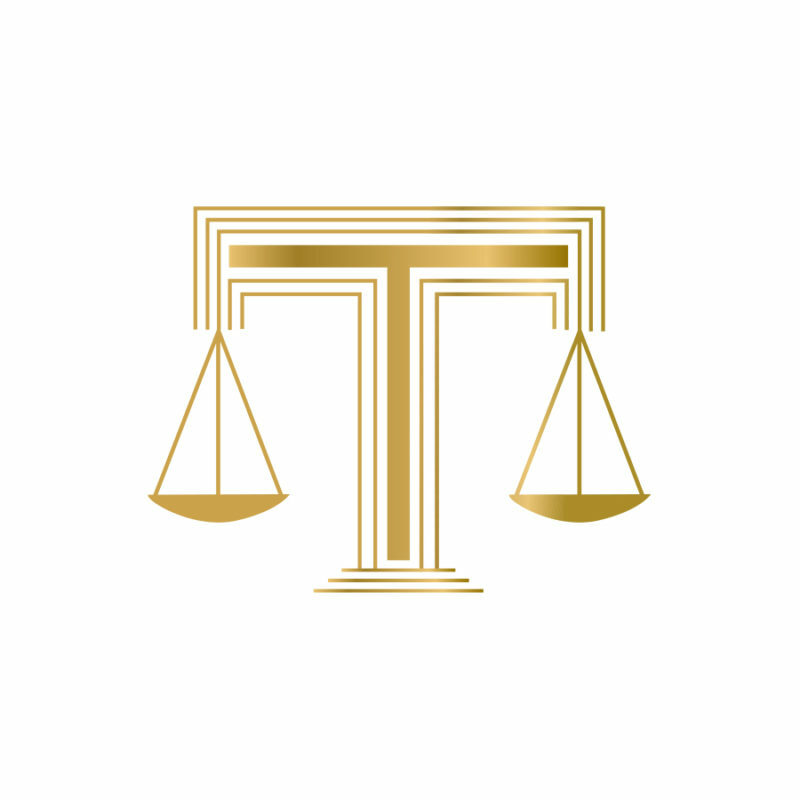 Subsequently, Ms. Turkbas worked on a variety of legal cases involving such issues as the Foreign Corrupt Practices Act and the Insider Trading and Securities Exchange Act. Ms. Turkbas established Turkbas Law to bring her clients exceptional legal representation and experience.